Stolichen Elektrotransport EAD, the tram transport operator of the Bulgarian capital, and Polish rolling stock manufacturer, Pesa, signed a contract worth EUR 22.8 million for the delivery of 13 low-floor trams. The delivery of the rolling stock will occur by the end of 2019. The new trams will be put into operation on Line 5, in the south-west of Sofia, from the Courthouse to Knyazhevo. The contract also envisages the delivery of spares, diagnose equipment, as well as training of the drivers. Trams will run on narrow gauge of 1,009 mm. The vehicles pertain to the Swing class and will be 30-m long and 2.3-m wide. They will be capable to accommodate 201 passengers, 40 of them on seats. Trams will be equipped with air-conditioning and will be hauled by four 150 kW asynchronous engines. 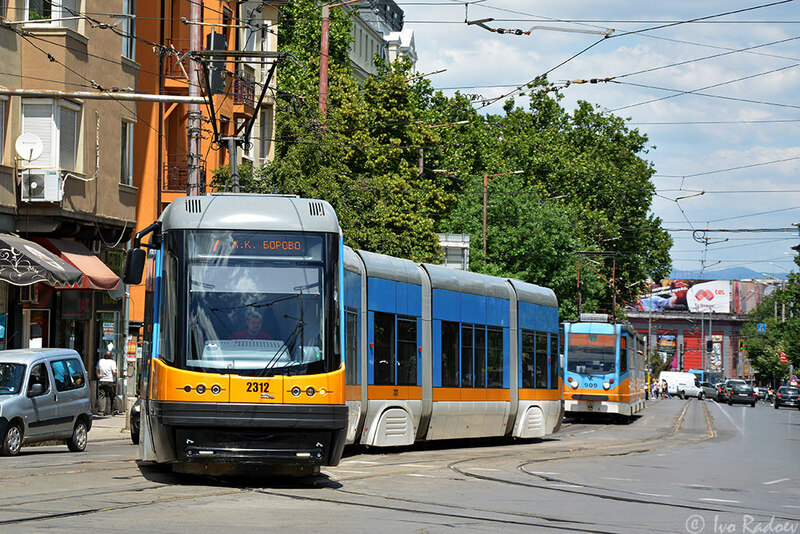 The new trams will start operating the line until the end of 2019, although the repair of the track was postponed until 2020, due to the redesign of the project from the Russian Monument to Macedonia Square. The acquisition is funded under the Operational Program “Regions in Growth 2014-2020”, co-financed by the European Union through European Regional Development Fund. So far, Polish rolling stock manufacturer Pesa has delivered other 25 Swing trams to Sofia, 20 of which ordered in 2013 for EUR 50 million. The other 5 Swing trams were ordered in 2016. 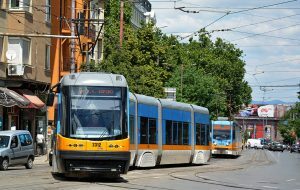 Pesa has also participated in a previous tender in Sofia in 2017, but the contract has been finally attributed to Czech company Škoda Transportation. Under the contract, the Czech company will deliver 13 ForCity Classic trams.